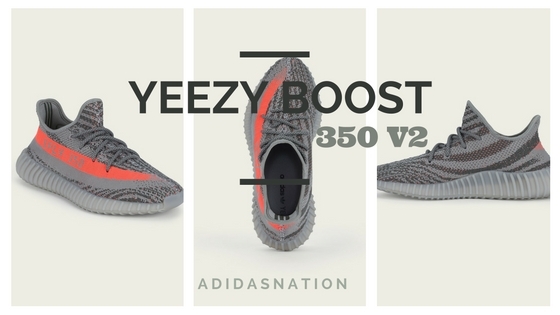 Yeezy SPLY-350, Kanye West and Adidas’ latest Yeezy Boost 350 with a worldwide release dated September 24, is making all the noise in the sneaker communities around the world. Adidas decided to give us a teaser on how these new Yeezy Boost 350 V2 are made. Designed by Kanye West, these new Yeezy pays homage to the OG Yeezy 350’s but adds touch by adding the solar red accent on the outer side of shoe.